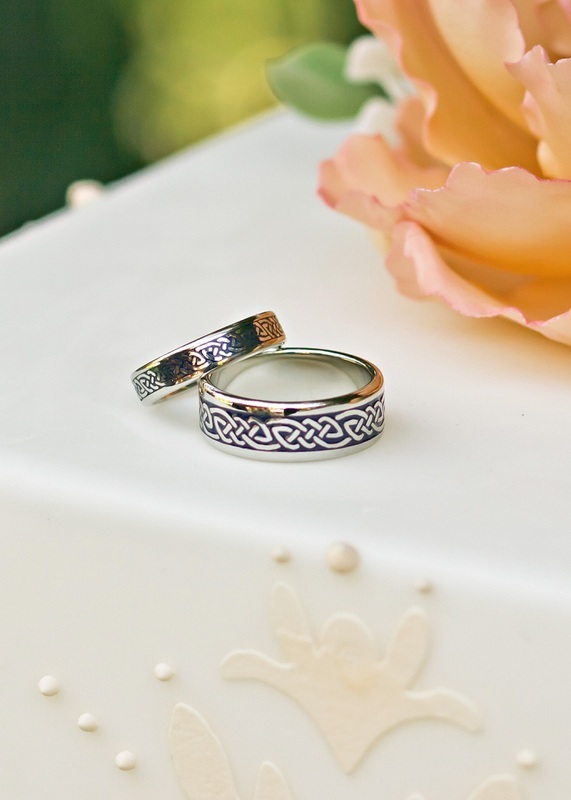 Wedding cakes are priced individually due to the many variations of each cake. The overall design of the cake you choose will also effect the price. Each cake is a unique work of art and priced accordingly. All cakes are priced per serving. My cakes range from $8.00 per person to $11.00+ per person depending on style, decorations flavors and extras. There is a wide variety of decorating possibilities and some labor intensive techniques will be more expensive. The more complex the cake, the more labor involved, the more expensive it will be. I also offer a wide variety of flavors for the cake and the frostings and well as the fillings. I have classic flavors as well as specialty flavors that have an extra charge. Below is a list of my flavor selections. All berry selections are seasonal as I use only fresh berries for my creations. Gluten Free, Vegan and all organic options are available. *You can choose up to two different flavor combinations for your cake, there is a an additional charge more than two flavor combinations. *Delivery & setup fee for wedding cakes within a 20 mile radius is between $45 to $75. This may include retrieval of any equipment after the event depending on location. I will coordinate the time with you and schedule to meet you or your designee and set up your cake. In general I will deliver the cake 2 hours prior to the start of your reception. Delivery outside of the 20 mile radius is available at the following rates: $75.00 plus $1.00 per mile after the first 20 miles. This fee also includes the use of any of my cake pedestals for presentation, cake serving set and/or dessert buffet display plates and platters. Large Dessert Buffets add an extra $25 to the set up fee.